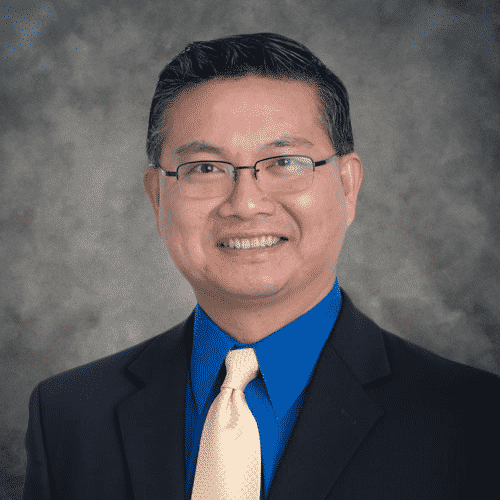 Dr. Moses Shieh is experienced in several major weight loss surgical procedures, enabling Surgical Healing Arts Center patients in the Naples-Fort Myers, Florida area to choose the best option for their needs. He is also trained in cosmetic surgery and offers post-massive weight loss body contouring. Medical School: Des Moines University in Iowa. Mount Clemens Regional Medical Center, an affiliate of Michigan State University, in Michigan. Laparoscopic bariatric (weight loss) surgery with the Northeast Surgical Group – Great Lakes Bariatric Treatment Center. Also, in cosmetic surgery through the American Academy of Cosmetic Surgery. • Board Certified – General Surgery. • Board Eligible – American Board of Cosmetic Surgery. • American Society for Metabolic & Bariatric Surgery (ASMBS). • American Academy of Cosmetic Surgery (AACS). Dr. Ramlogan treats patients with a broad range of bariatric, laparoscopic and general surgery concerns. His special areas of interest include laparoscopic gastric bypass, gastric banding, sleeve gastrectomy, revisional bariatric surgery, hernia surgery and anti-reflux surgery. Dr. Ramlogan, who was born and raised in Trinidad and Tobago, received his Medical Degree from the University of the West Indies. He completed his internship and began residency at the Mount Sinai School of Medicine (Cabrini) program in Manhattan. Dr. Ramlogan was named the most outstanding intern of his class followed by the most outstanding resident in the program. Dr. Ramlogan then completed his residency at the New York Medical College (Sound Shore) program where he went on to serve as chief resident. In 2011, Dr Ramlogan completed a fellowship in advanced laparoscopy and bariatric surgery at Danbury Hospital, CT. He is board certified by the American Board of Surgery (ABS). Dr. Phillips is a fellowship trained minimally invasive surgeon. He treats patients for a wide variety of general surgery needs in addition to bariatric and reflux related issues. His clinical interests include the surgical management of obesity, anti-reflux procedures, and endoscopic procedures. Dr. Phillips was born and raised in Tampa, Fl. He graduated from the University of Florida with a bachelor of science in business administration in 2004. He earned his Doctor of Osteopathic Medicine degree from Nova Southeastern University College of Osteopathic Medicine in Fort Lauderdale, FL in 2006. He completed internship at Pontiac Osteopathic Hospital and general surgery residency at McLaren Oakland Medical Center in Pontiac, MI in 2015. In 2016, Dr. Phillips completed a minimally invasive surgery fellowship at St. John Hospital and Medical Center in Detroit, MI. He is excited to return to his home state and joined Surgical Healing Arts Center in September 2017. Dr. Roger Eduardo, MD is an advanced laparoscopic surgeon, specializing in weight loss (bariatric) and general surgery. His special areas of interest include laparoscopic sleeve gastrectomy, gastric bypass, revisional bariatric procedures, anti-reflux surgeryand hernia surgeries. Born and raised in Trinidad and Tobago, Dr. Eduardo moved to the United States to attain his undergraduate degree at Yale University. He received his MD from the Emory University School of Medicine, and completed his surgical residency training at the prestigious Beth Israel Deaconess Medical Center (a Harvard University affiliated surgical program). In addition, he went on to complete a clinical fellowship in advanced laparoscopic, gastrointestinal and bariatric surgery at the Cleveland Clinic in Florida. While there, he specialized in laparoscopic surgery for morbid obesity, bariatric revisional surgery, esophageal reflux, esophageal and gastric motility surgery, laparoscopic and open hernia repairs, as well as advanced endoscopy. Dr. Eduardo is a member of the American College of Surgeons, the American Society for Metabolic and Bariatric Surgery, and the Society of American Gastrointestinal Endoscopic Surgeons. 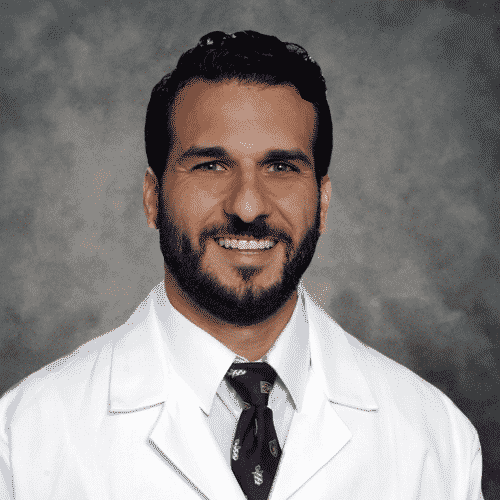 Dr. Abou-Lahoud is a fellowship trained minimally invasive surgeon. 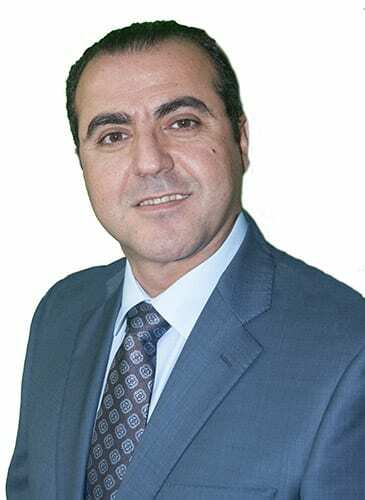 Dr. Abou-Lahou, MD is an advanced laparoscopic surgeon.. Prior to coming to the United States, Dr. Ibarra had an active academic and medical practice specializing in Bariatric and General surgery. Currently, he obtained his surgical assistant certification in the US, adding his years of knowledge and experience in assisting our surgeries. Dr. Ibarra is a native of Caracas, Venezuela and received his medical degree from the School of Medicine “Luis Razetti”, Central University of Venezuela. Dr. Ibarra started his training in General Surgery at the Ohmori University Hospital, Toho Medical University, Tokyo, Japan, completed his residency at University Hospital of Caracas, Central University of Venezuela. 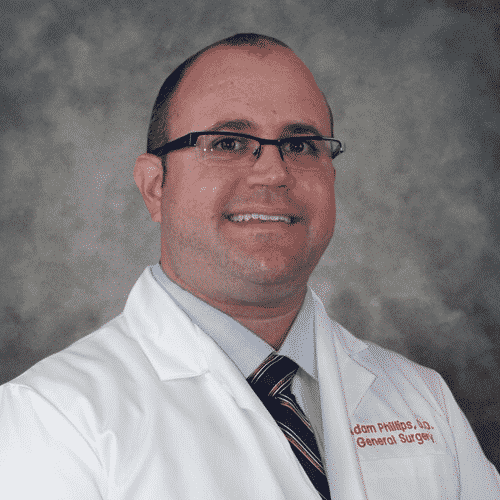 He then completed in the same Hospital additional years of subspecialty training in Bariatric and Metabolic surgery and became an attending surgeon, teacher & mentor for residents and medical students for the last five years. His clinical interest includes the medical and surgical management of the patient with obesity, and the wide variety of minimal invasive procedures of the upper GI. 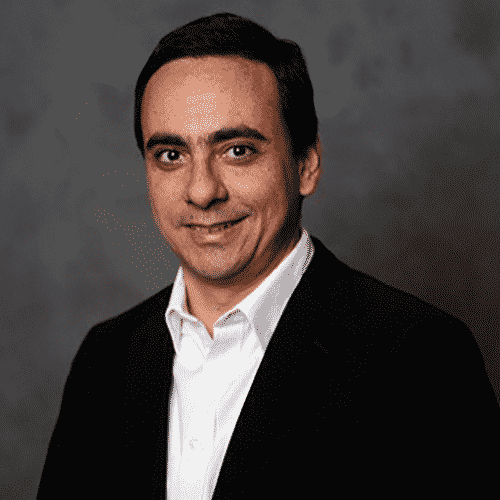 Dr. Ibarra is a international member of the American Society for Metabolic and Bariatric Surgery. 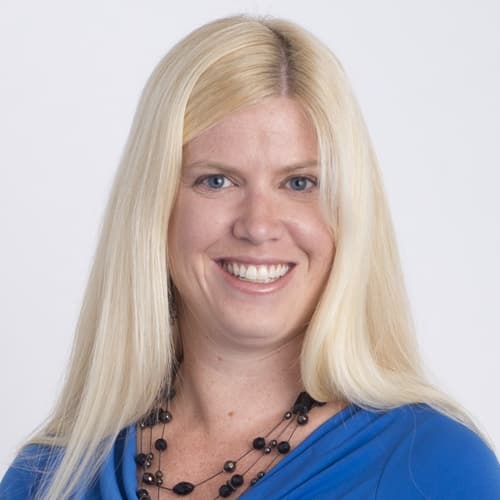 Kelsey is the practice manager for Surgical Healing Arts Center, having worked with Dr.Shieh since 2008. Kelsey focuses her energy on maintaining the effectiveness and performance of the office. She assures efficiency and stability of the medical operations and strives to guarantee spectacular customer service in all aspects of the practice. Kelsey has hands-on experience in multiple office areas, from front desk to insurance verification and billing. She is passionate about her work and enjoys helping patients achieve results.